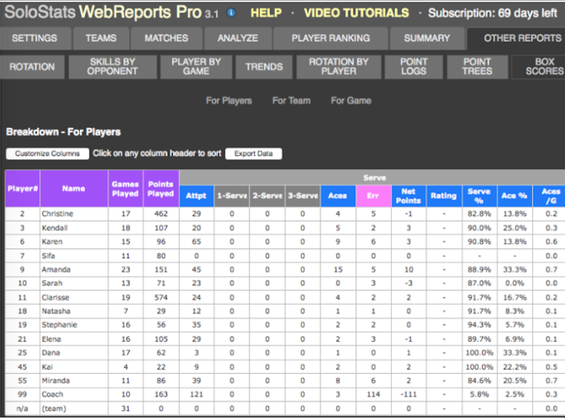 This tutorial will show you the reporting and analysis portion of SoloStats LIVE called WebReports. Click below to Launch a fully functional copy of WebReports with sample data. 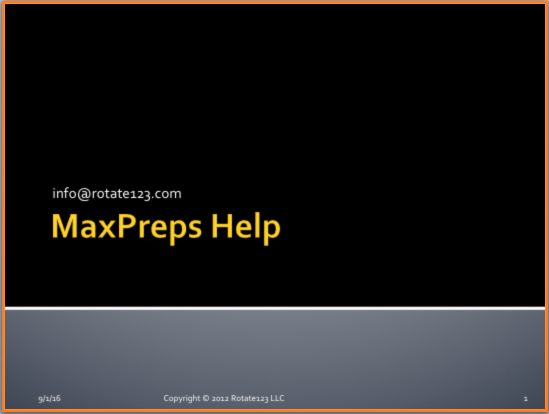 See all the reports and analysis tools.